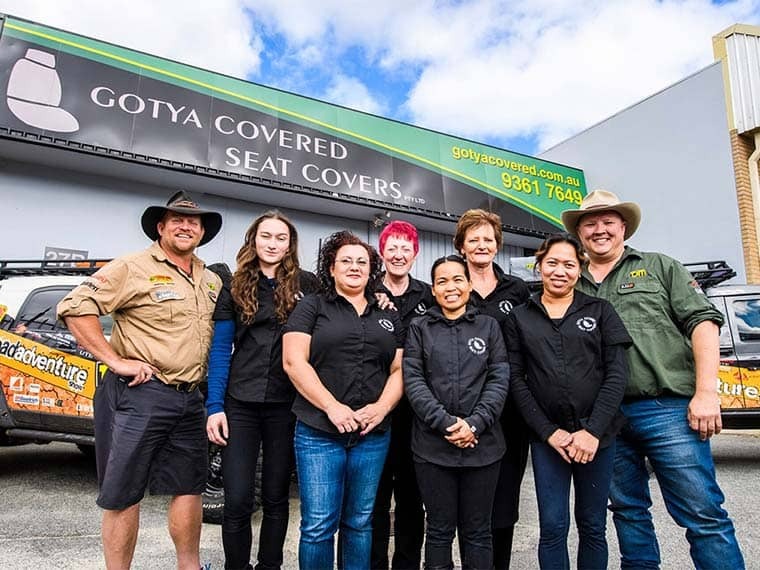 Gotya Covered Seat Covers is an Australian owned company based in Perth, Western Australia, who manufacture custom made seat covers to fit a wide range of vehicles across the Australian market. We proudly only manufacture and use suppliers within Australia. Along-side our supplier, we have developed our own exclusive range of waterproofed canvas seat covers, and plush foam backed denim covers. 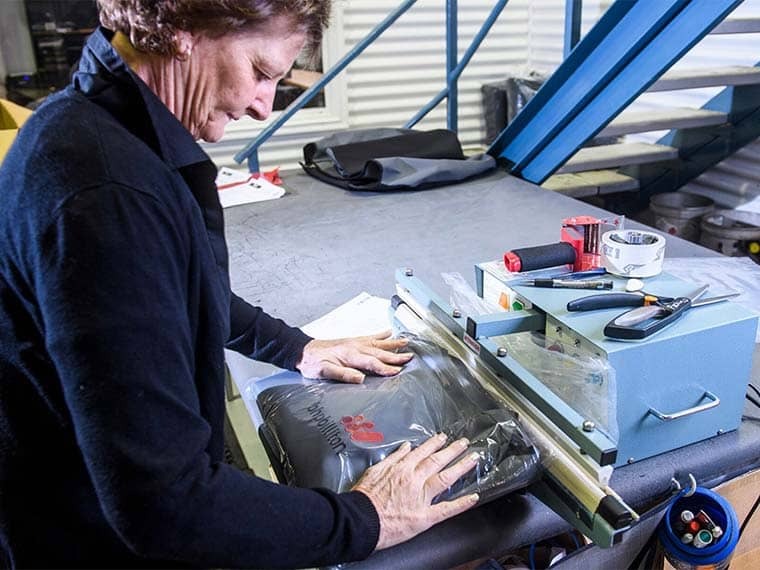 The fabrics we use have been developed to ensure our custom made seat covers are the best product available throughout Australia, at a reasonable cost without any compromise on quality. The Offroad Adventure Show run our seatcovers on all of their vehicles and recently made a visit to our factory right here in WA to checkout our all Australian made seat covers. We are pleased to announce the arrival of our new hybrid range – part denim, part canvas covers. These seat covers offer the durability and protection from our canvas, whilst providing the comfort of our denim. See our pricing page for more details. 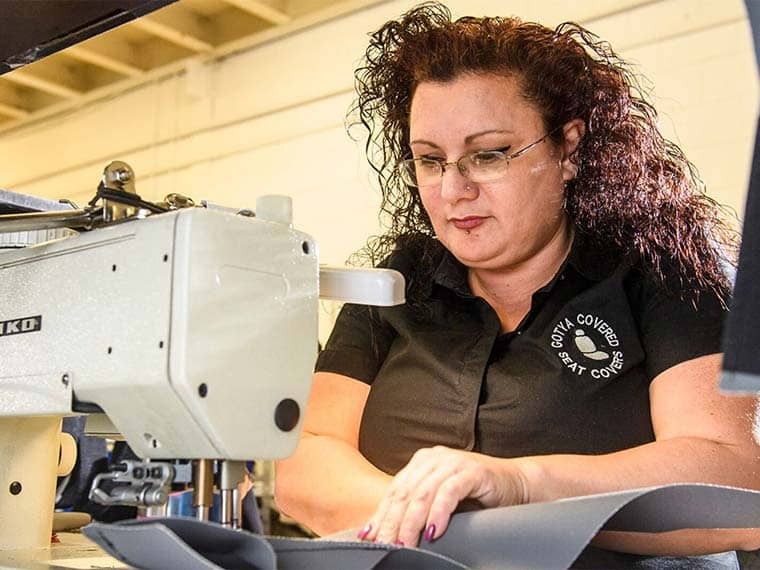 Gotya Covered Seat Covers have been designed and developed by qualified Motor Trimmers with over 28 years experience within the automotive seating industry to ensure a great fit, adding comfort and safety to your seat protection. We have an extensive range of covers and deliver Australia wide. Contact us or fill out the enquiry form to discuss the best seat cover options for your vehicle. 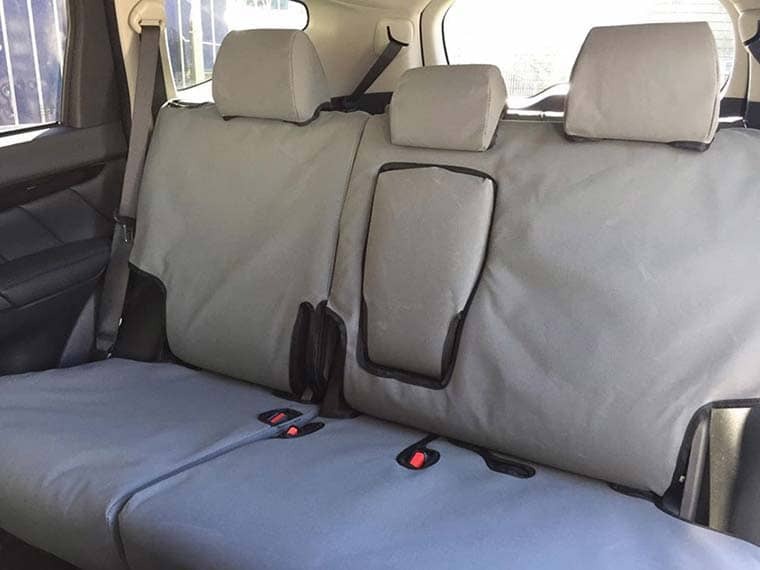 Please note : Our seat covers are not just air bag compatible, they are AIR BAG CERTIFIED giving peace of mind for you, your family and passengers. 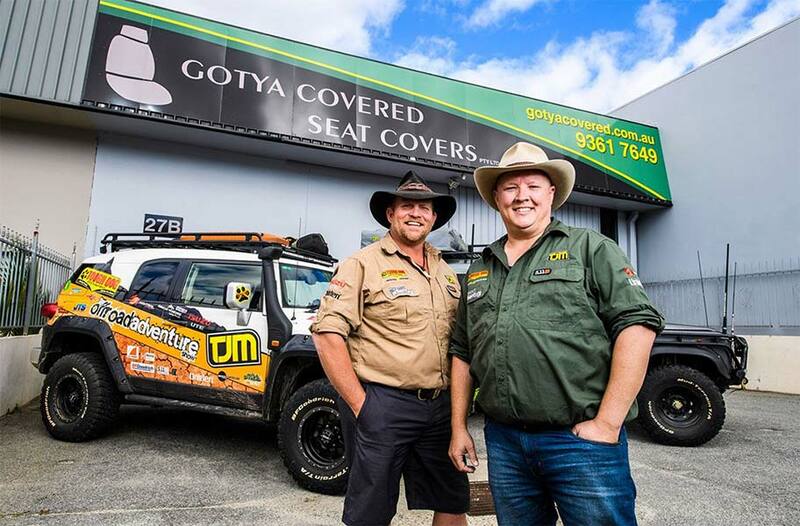 Gotya Covered Seat Covers specialise in robust and durable canvas and denim seat covers for 4WD, single cab, dual cab, work ute's, mining, agricultural, transport and plant machinery vehicles. ©2019 Gotya Covered. All Rights Reserved.